Pyromet is proud to offer the most cost effective, state-of-the art silver products in the industry. 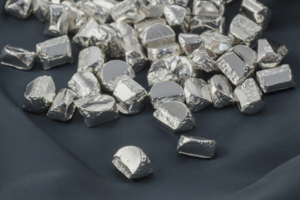 As a precious metal refiner, our silver is of the finest quality. Having a steady source of pure silver gives us the flexibility to meet the individualized needs of each and every customer. Pyromet has the resources and industry know-how to deliver customized silver product requests quickly and effectively. 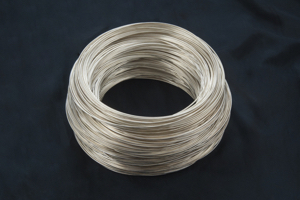 We invite you to explore our stock silver products and contact us about unique silver product design requests. Our knowledgeable staff is on hand to answer any questions you may have! 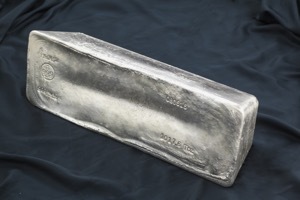 Please note, pricing of the contained silver will occur on the current month’s CME Settlement on the day of shipment.